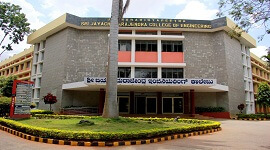 Sri Jayachamarajendra College Of Engineering Mysore popularly known as SJCE was established in 1963 by pontiff of Sri Suttur Mutt.The Institution situated in the western part of mysore, with its sprawling 117 acres of campus.JCE has been recognized under the Technical Education Quality Improvement Programme(TEQIP). 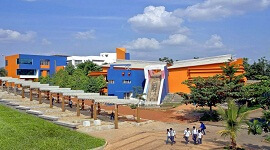 It’s Autonomous college from the year 2007-08 under the Visvesvaraya Technological University. 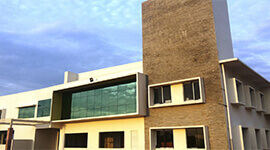 SJCE is known for the state of the art infrastructural facilities, experienced faculties and their expertise. 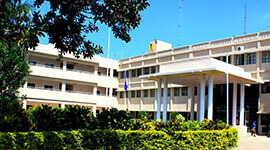 The institution has the reputation of academic, and professionally oriented programs, which makes it a lucrative option for students from all over the country. The main focus is to train students as per the scheme and syllabus prescribed by the VTU for various Bachelors, Post-Graduate and Research Courses. SJCE encourages students and faculty to participate in collaborative programmes, both at the national and international level. These programmes include research and project work, development of academic programmes and training of students ensuring optimum utilization of infrastructure facilities, launching IT initiatives in the fields of e-Governance, e-education and other ambits of IT applications and related fields. The faculties are well-experienced and highly qualified. 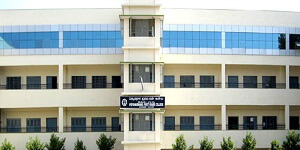 The institute provides all facilities for the overall development of the students. 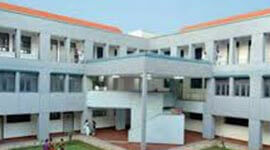 The college provides good education, amazing infrastructure, good transport facilities. 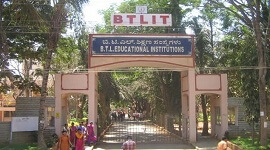 The students of this institute bagged many VTU ranks and medals. The college provides good placement facilities. The placement department of this institute acts as a bridge between the company and institute and believes in a vibrant, purposeful and symbiotic relationship with industries across the world. The placement department ensures that every student is assured with a bright career of their choice by providing on campus drive. For conducting training and recruitment program the college provides multi-purpose facility halls and spacious seminar halls furnished with the state-of-the-art facilities. Placement cell conducts sustained training programs for the 3rd year students to prepare them for the recruitment programs. Many students bagged VTU RANKS and many medals in academics. 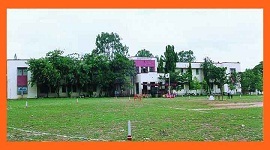 Students of this college participated in many sports activities and won many prizes. 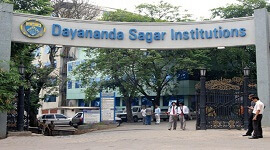 Faculties of this institute present many technical papers and most of them are Ph.D. holders. This college has a state-of-the-art campus facility which is spread over 3 blocks namely administrative block, Golden Jubilee block and Diamond Jubilee block. Also, the college provides wide sports ground, over 5 auditoriums, fully equipped laboratories, emergency medical response centre and indoor sports facilities and a separate boys and girls hostels. 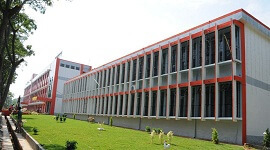 SJCE has an amazing campus infrastructure, which attracts everyone. The 12 crore rupees has been paid for the construction of Electrical Science block. The college is situated 5kms away both from the Mysore City Railway Station and City Bus Station, The SJCE institution provides the full range of intellectual and social activities and also the facilities like seminar halls, classrooms, and library etc. There is a spirit of unity in both faculty and students who come from different parts of India and the concept of SJCE family is maintained. 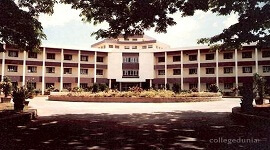 The college provides high-quality education and provides 100% placement facility. The students of this college are most hired students by the top recruiting companies. The college encourages the entrepreneurship and development of sustainable technologies for the benefit of society. The college provides the scholarship for the poor and brilliant students. The Faculty members are highly qualified and well experienced.